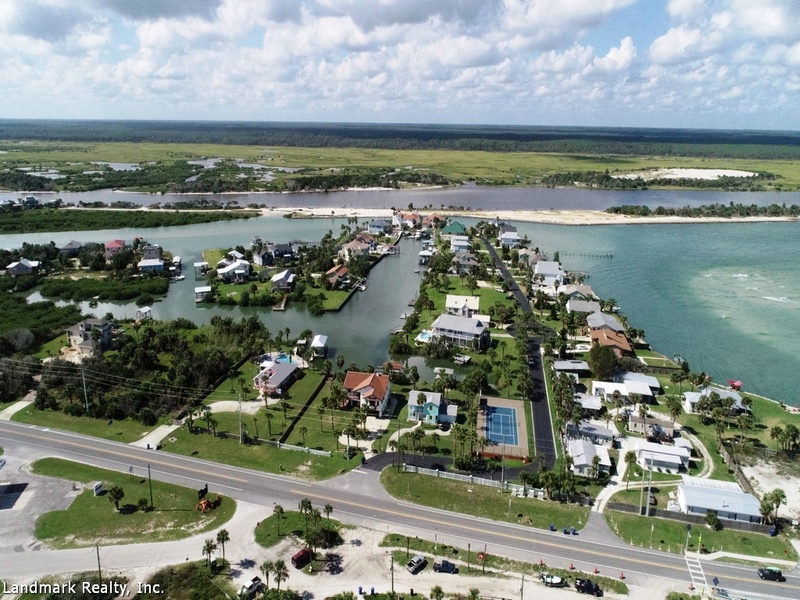 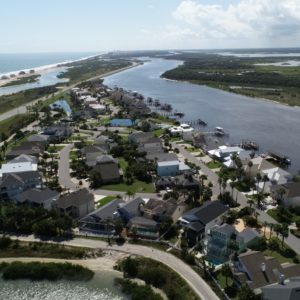 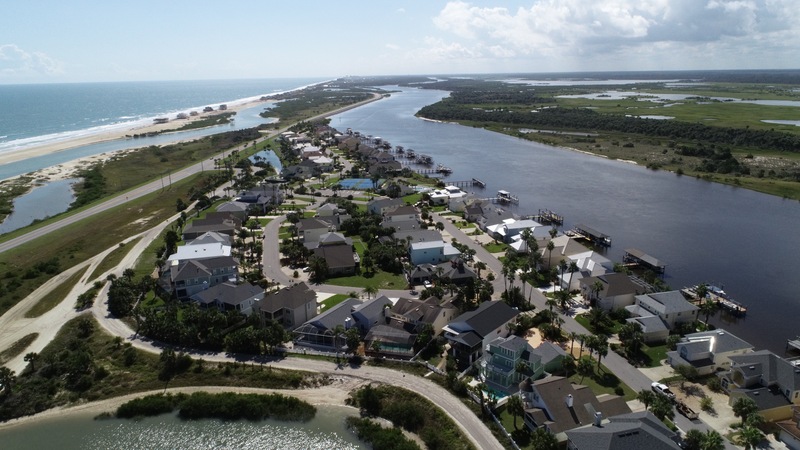 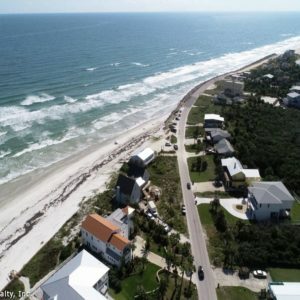 Summer Haven is an area near Crescent Beach just south of the Matanzas Inlet. 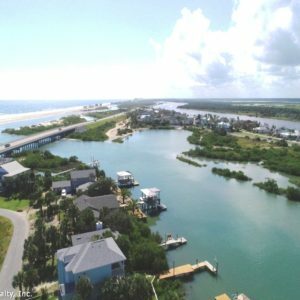 Some of the more popular neighborhoods are Barrataria Island, Summer Island which are on the Intracoastal waterway. 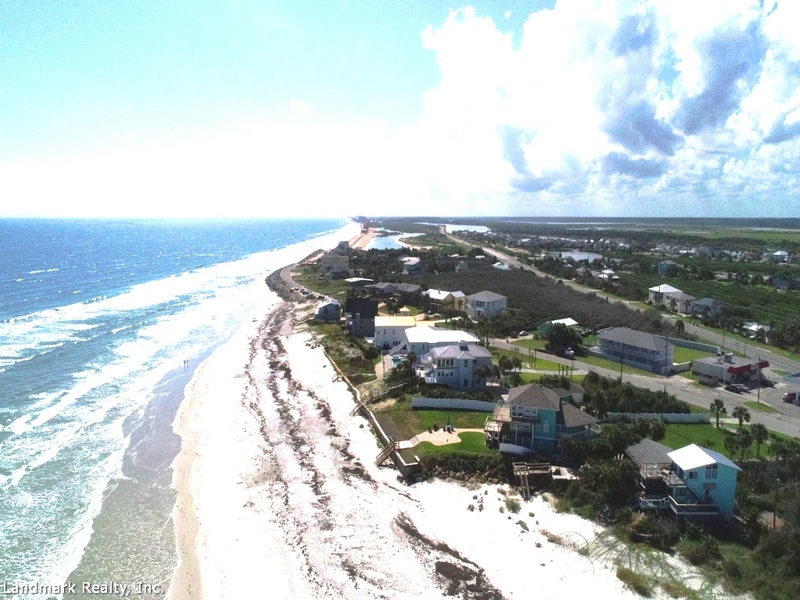 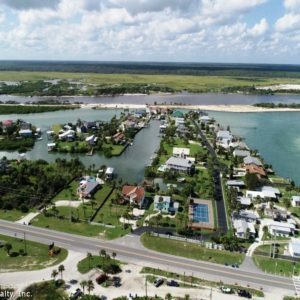 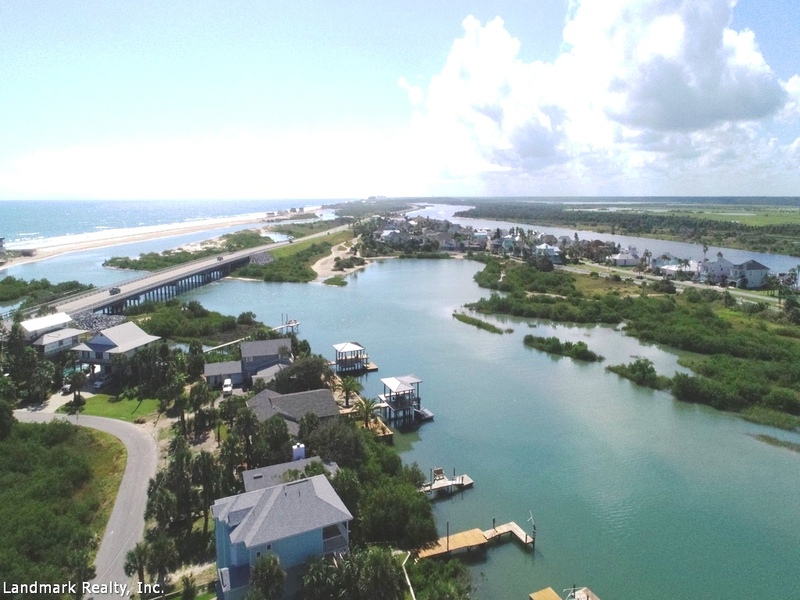 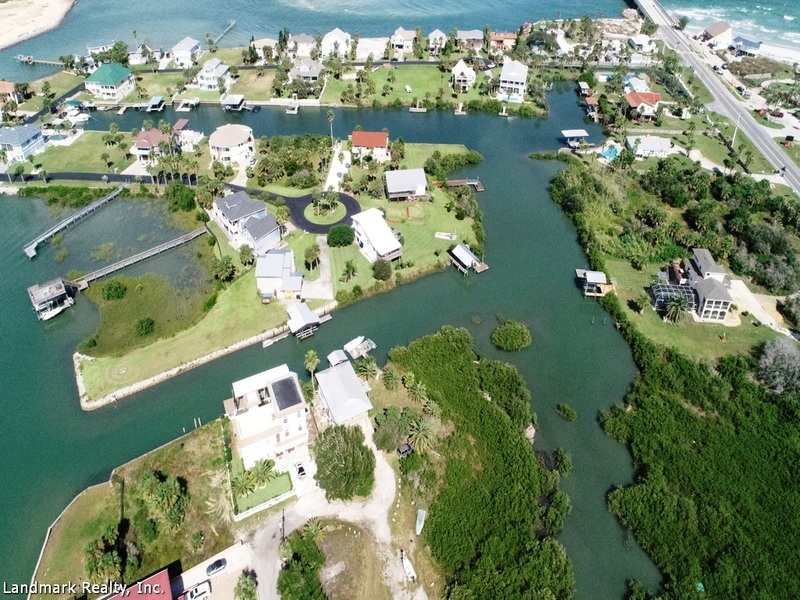 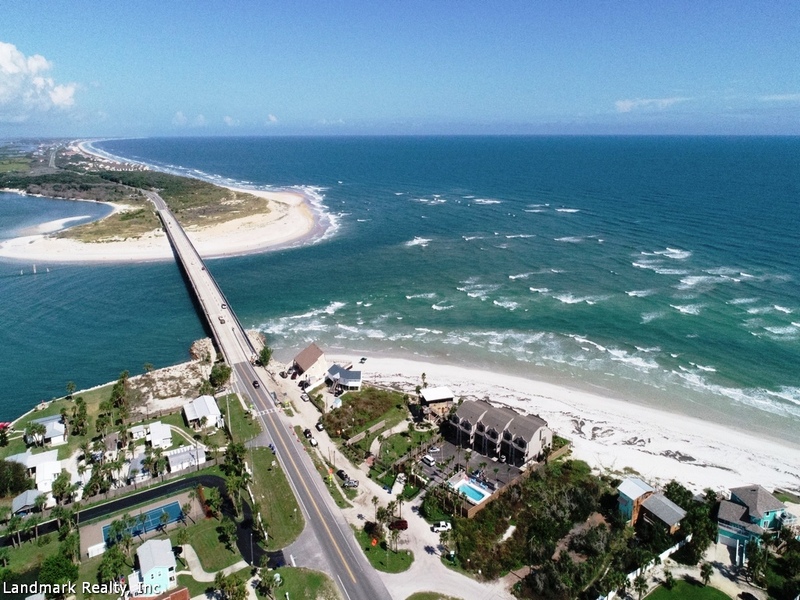 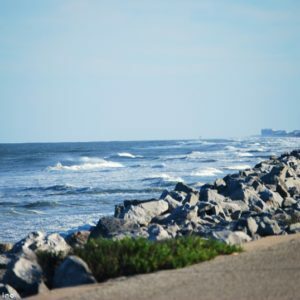 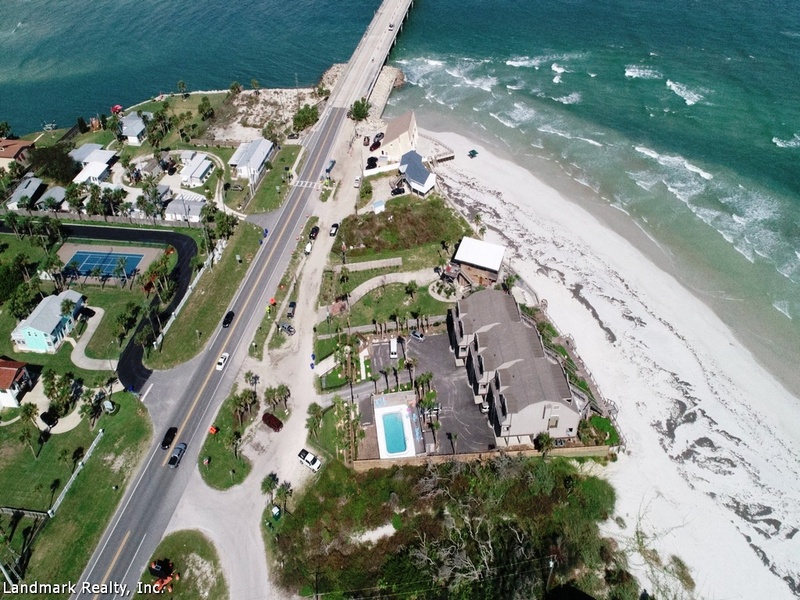 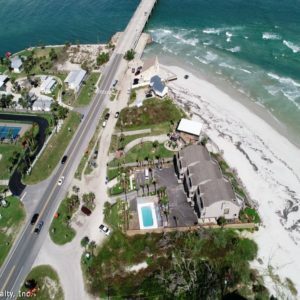 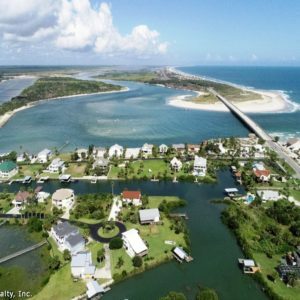 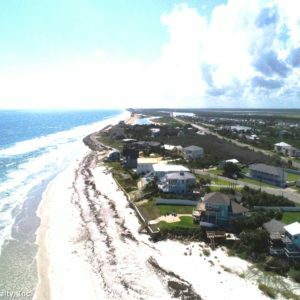 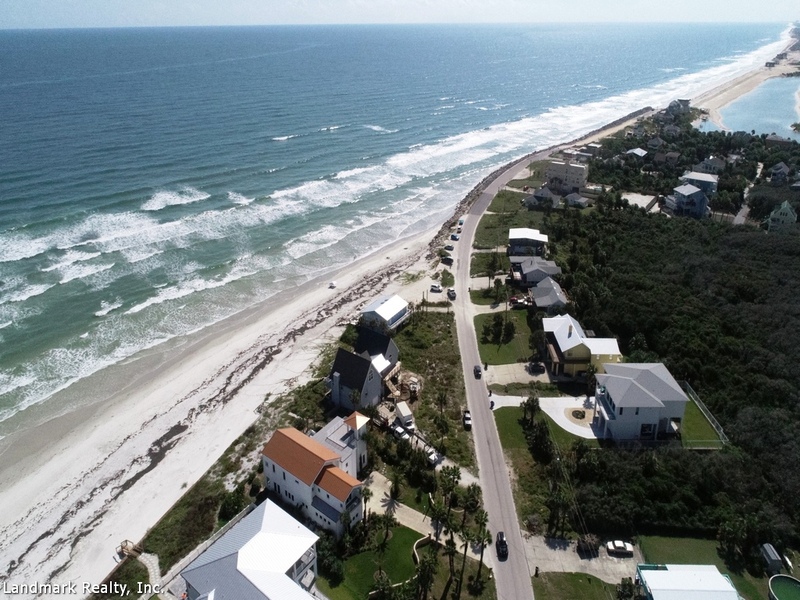 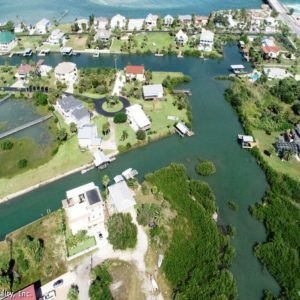 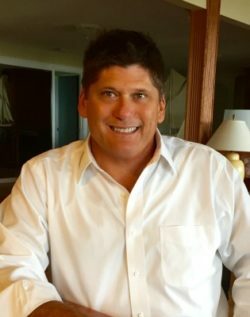 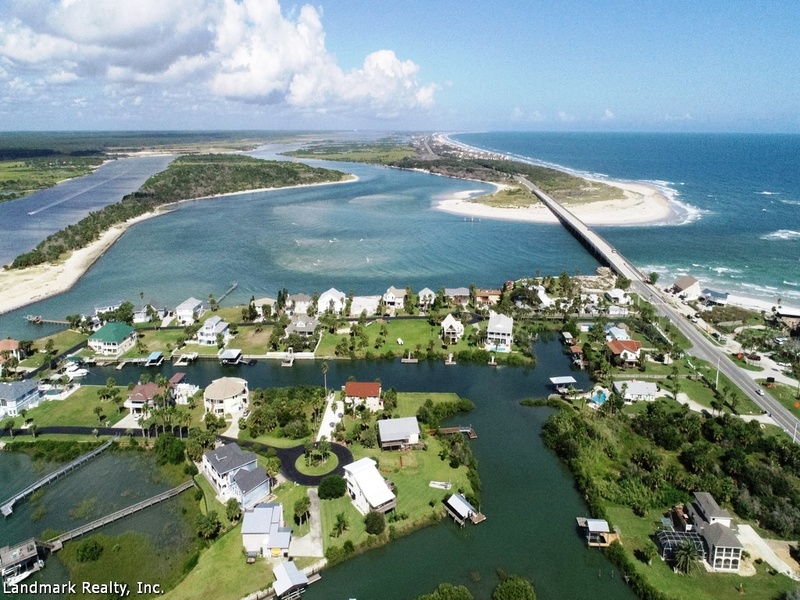 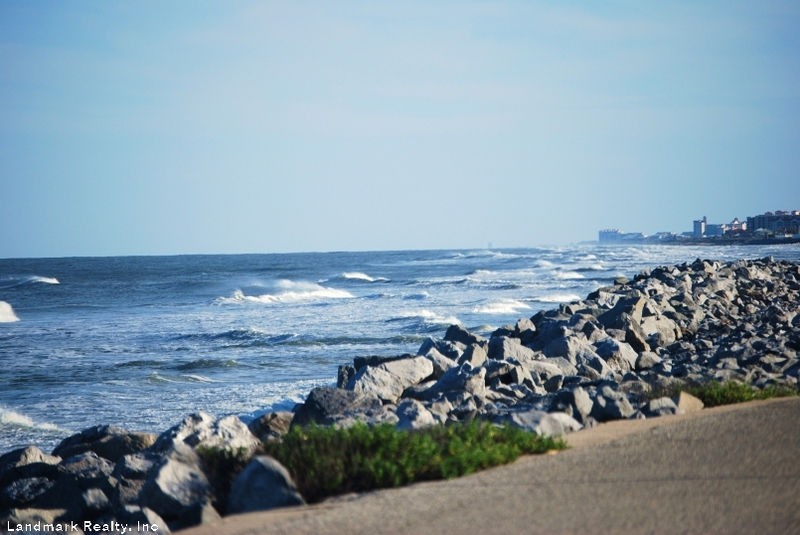 On the ocean side is Matanzas Inlet Beach and Sea Matanzas Condominium.